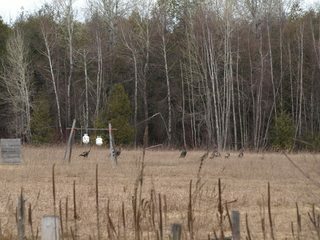 A turkey's eye at a hundred yards. There's nothing to stop you from heading out with a 20ga Fowler Daniel. These Jaspers have the right idea. !! Last edited by MikePal; April 14th, 2019 at 06:26 PM.